Yes, we all think about it quite often. 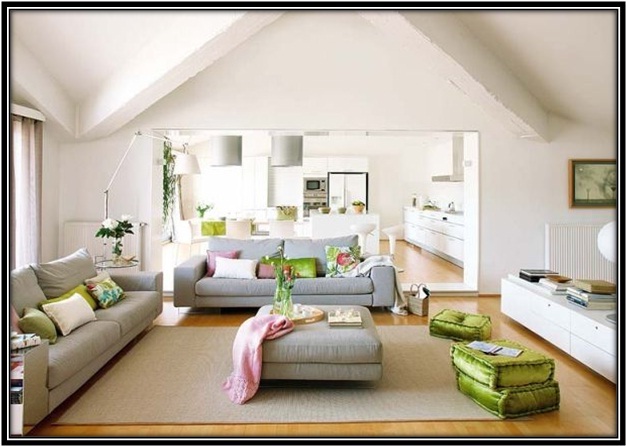 A home that you have always dreamt off with designs and interiors you would love to boast. You customize it as per your needs and give it a personality that compliments you and your sense of style. Well, it is never too late. You can turn your current home interiors into something close to your heart which can change the entire look and feel of your home. All you need to do is muster up all courage and positively work towards it. And we are always here to help you out with suggestions and advices that will definitely make your worries small and get you a step closer to your dream home. First question that arises is – How do you start this tedious and long process?? Well, what we suggest is deciding the feel of your home is a priority. See what feelings you want your home to exude. Should it be casual or cozy or elegant or simple or energetic or classy or vivid for that matter!! 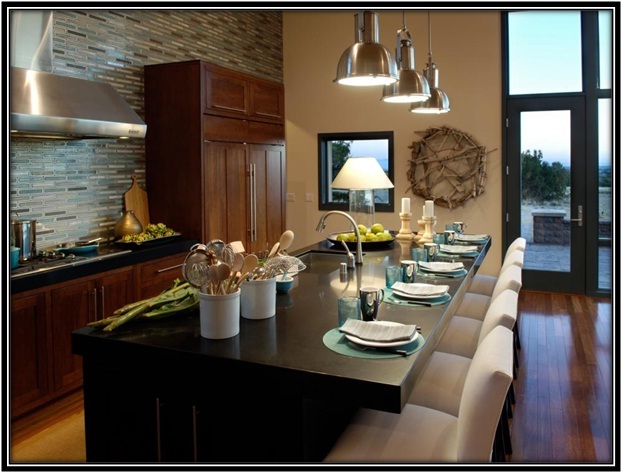 Your home must have a mood associated to it and try to give it adjectives for a brief description. Next step is look upto Google (web) for reference picture. Go to Pinterest and home interior designing websites and blogs and see what matches the words you used to describe the mood of your home. The idea behind looking for suggestive pictures is to get a thorough idea of what you are thinking is practically feasible and if yes, is it going to look good. 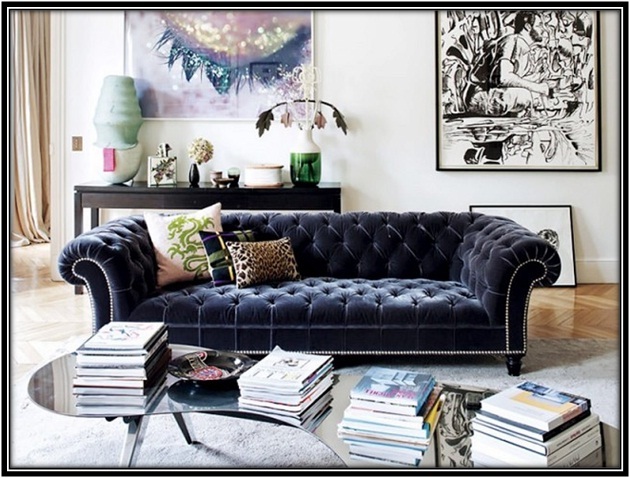 You might like furniture in one picture, you may find sofa appealing in the other. Write the elements you like in the pictures you shortlist. The inspiration from Google will narrow down what to look for when you go shopping for your home. You have been living with all the furniture, designs and interiors for a long time now. Seeing them has become a part of your daily life. However, you need to get rid of what you don’t like or what does not appeal to you anymore. And there you have a room for introducing new decorative pieces. There will be certain things you won’t be able to change or replace, try to get innovative with them. Maybe change the color or accessorize them with new things or just change the set-up place if possible. Next Step is you buy what you liked the most. However, make sure you decorate selectively. Do not clutter up the available space by buying anything and everything. Always keep in hand the list of what you liked from reference pictures and stick to it. And the best advice is to not to buy things you are not 100% sure about. 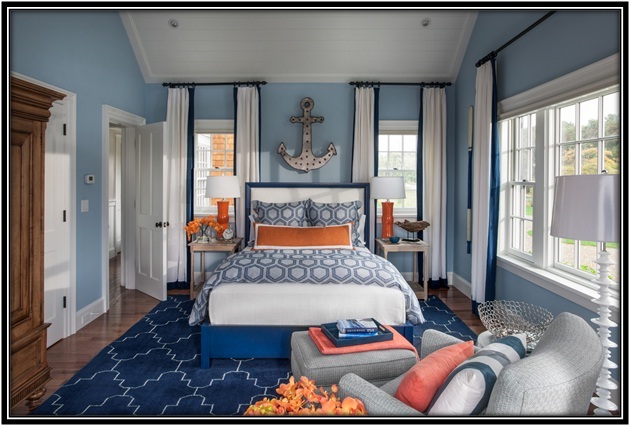 Remember one thing – decorating home won’t be an over-night process. 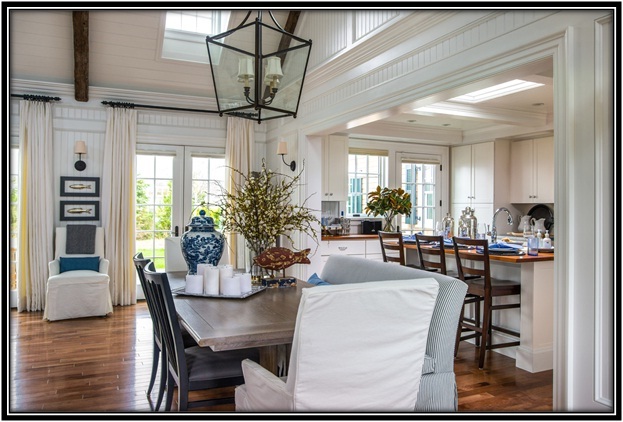 You need to marinate the feel, the design and the décor for a gradual transformation of your home. You can add elements slowly in phases this will give you a clear picture of what it would look like in times to come. Above all decorating your home is a creative process, so enjoy every phase and don’t forget to have fun.